The Reading Intervention Programme is an intensive intervention programme to boost the development of reading and literacy skills. 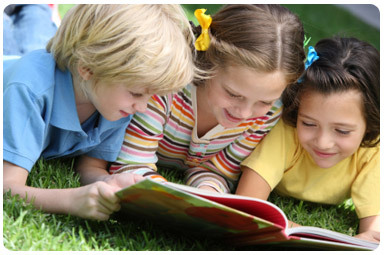 Background information on reading intervention strategies. A list of books, graded for difficulty, can be a very useful tool in the teaching of reading.